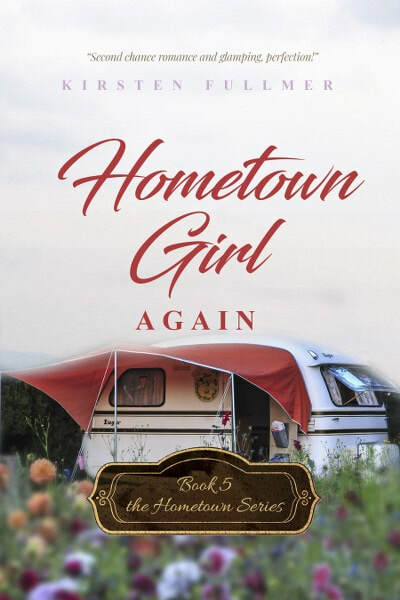 Susan Heim on Writing: Hometown Girl Again Book Tour and Giveaway for a $15 Amazon Gift Card! Thoughtfully created book cover. Congrats! 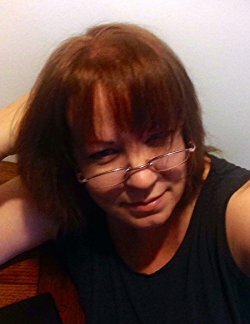 No question for the author. Sounds pretty predictable, yet a sweet romantic read none the less. i like the cover, it makes me want to know more. Is that an RV under a plane on the cover? If so, interesting concept. I love the inviting cover! I thought that was an Airstream at first.